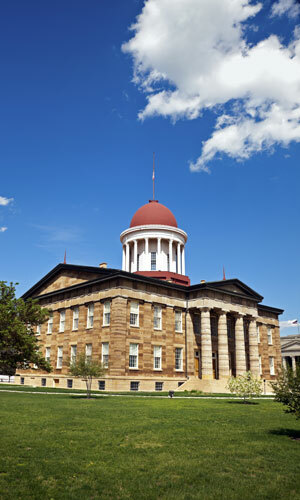 Springfield is home to well over 100,000 residents and is nicknamed the “City of Firsts’”. There are many effective advertising opportunities throughout the city including near any of the 32 universities that call Springfield home. Some notable colleges where out-of-home advertising can be utilized are Springfield College, Western New England University, and American International College. Target your audience with outdoor billboards near Six Flags Amusement Park or New England’s most popular state fair the Big E. The major highways running through the city also provide billboard possibilities. Billboards on I-90 or I-91 would generate high traffic exposure of your business.